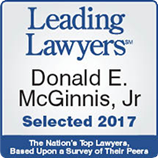 Donald E. McGinnis, Jr. has practiced law in the State of Michigan for over 40 years. Prior to his admission to the State Bar of Michigan, he attended the University of Colorado where he received his Bachelor of Arts degree and the Detroit College of Law/Michigan State University where he received his Juris Doctorate degree. Thereafter, he clerked for the Honorable Arthur E. Moore at the Oakland County Circuit Court where he had the opportunity to observe courtroom procedures long before he was licensed. Once he obtained his license, Don chose to become involved in trial litigation criminal cases and family law matters. 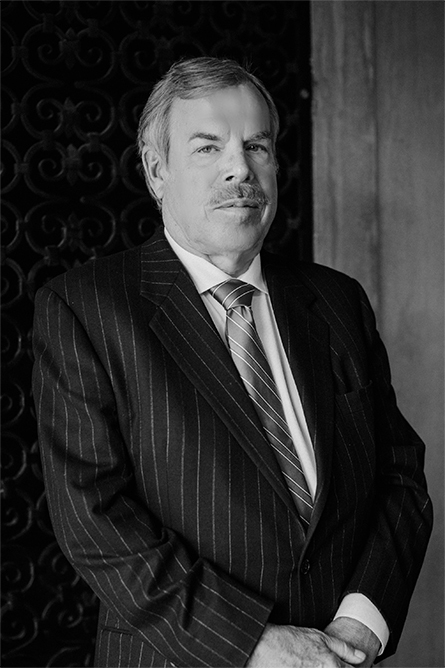 Don specializes in family law and has concentrated his practice in this area for over three decades. He has represented clients in various facets of family law, which include divorce, child custody, child support, parenting time, paternity, spousal support, mediation and other post-judgment issues. Don is a member of the Family Law Committee of the State Bar of Michigan and previously served as a member of the Board of Commissioners of the State Bar of Michigan. Prior to that, Don served as a Director of the Oakland County Bar Association and was the President of the Oakland County Bar Association from 2005–2006. He has also lectured for the Michigan Trial Lawyers for their continuing legal education arm and has written many articles with regard to the practice of law and the standards which attorneys should follow. 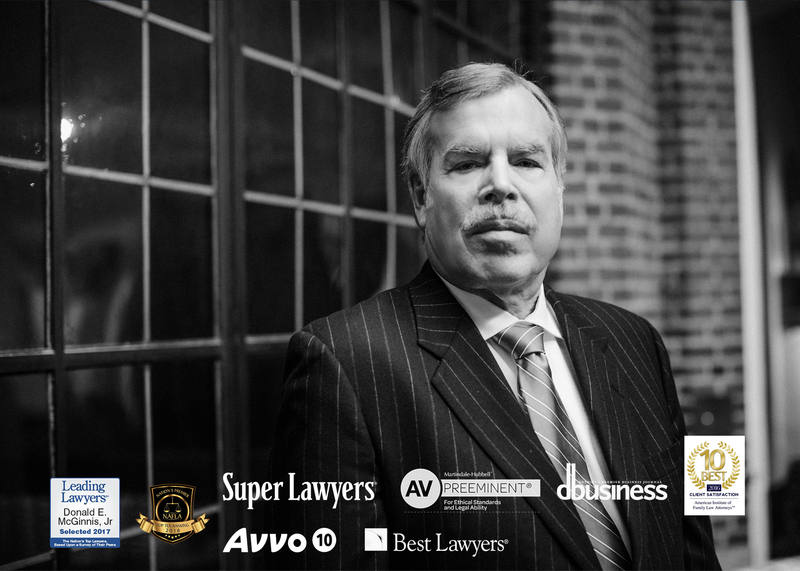 Don has been acknowledged by multiple professional associations including, but not limited to, Best Lawyers, Super Lawyers, Crain’s Detroit Business, dBusiness Magazine, Leading Lawyers and AVVO. 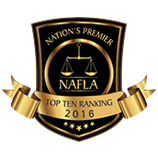 He has received the Award of Excellence for the top attorneys in Michigan and is recognized by the American Institute of Family Law Attorneys as one of the 10 Best Attorneys for 2016 and 2017. Don is also the recipient of numerous awards for his outstanding accomplishments in the legal community. He was awarded the OCBA’s highest award for professionalism, pro bono contributions award for providing the public with free legal services and has been awarded the preeminent “AV” rating by Martindale-Hubbell, the most trusted attorney rating service available. Don had a brief political career wherein he was elected as the President of the School Board for the City of Troy, during which time he oversaw multi-million dollar budgets and the formation of the fine school district, which exists in the City of Troy today. Throughout his career, he has been very active in local committees and associations and taught a basic law course in a community-based education program through the Troy School District for more than 10 years. Don continues to serve his community by acting as the Chairman of the Act 78 Commission for the Troy Police and Fire Departments. He is also a member of the Oakland County Community Trust, a trust that awards scholarships to deserving students from Oakland County schools. Don previously practiced family law under the firm name of Donald E. McGinnis, Jr., J.D., P.C. before the reorganization of the firm to its present status of McGinnis Chiappelli Spresser, P.C.